Nokia 3250 is a phone specilly design for whom those love in entertainment.With abilty to play so many type of music format,it also has a cool 2 megapixels camera and of course has a video function.Not like other Nokia phone,it has a special designed when the lower part of the phone can be twist from normal mode to music player mode.Simply cool,isn’t it? 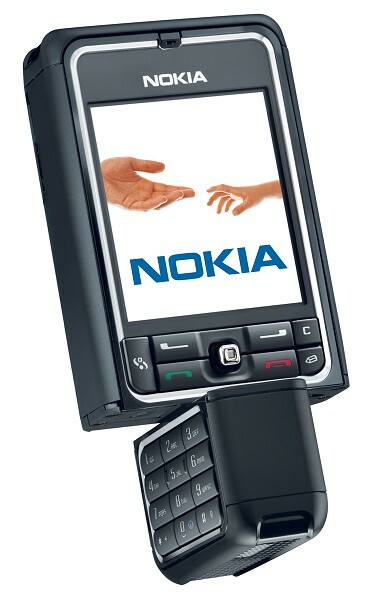 This model was manufactured by Nokia and has released April 2006.It is build in same plartform with N91 under Xpress Music family.That is mean that 3250 is specailly made as music player(I think Nokia try to face a batlle with Sony Ericsson’s Walkman phone).This model I think more similar to Sony Ericsson Walkman Phone,W810i in part of shape and design.Except,W810i cannot be twist as Nokia 3250.I’m not going to compare both the model,but just to see which model Nokia 3250 is similar to.Look to the picture below. Designly look,both model look same.But the size,Nokia 3250 is a bit bigger than W810i.But the mainly aim for those two model is hanphone music player.W810i is family of Sony Ericsson’sWalkman handphone while Nokia 3250 as part of Nokia Xpress Music.Accidentally,the time of releasing those two model is almost same in date.The price?I’ve ever survey those two model in my area,it is has no big gap.the function also almost same,both has 2 megapixels camera,quality of sound both really great.so,which one would you choose?